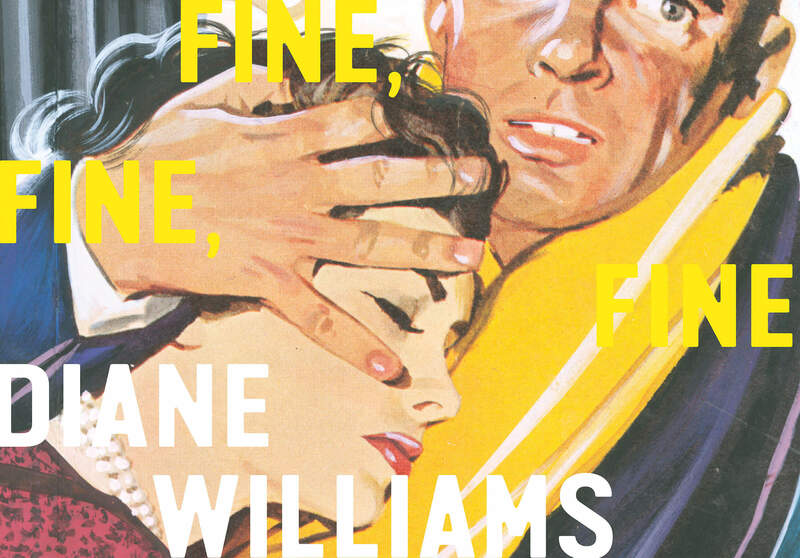 TODAY we’re proud to present Fine, Fine, Fine, Fine, Fine by the great Diane Williams. We recorded this book with Diane in New York and she was an absolute dream as a narrator. The audiobook is now available here! 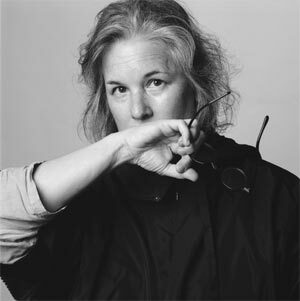 Diane Williams is an American author, primarily of short stories. She lives in New York City and is the founder and editor of the literary annual NOON. This entry was posted in Audiobook, Audiobooks, Featured and tagged audible, audiobook, Book, Diane Williams, Fine, Listen, McSweeney's, new, New Release, short stories. Bookmark the permalink.